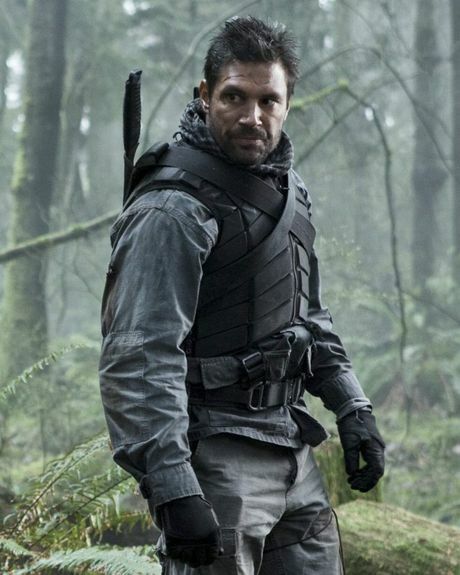 ACTOR Manu Bennett loves when fans catch him off guard. The buff New Zealand native, who currently stars in the American TV drama Arrow and voices the Orc villain Azog in The Hobbit trilogy, will appear at this week's Supanova Pop Culture Expo in Brisbane before flying to London for the world premiere of The Hobbit: The Battle of the Five Armies. With a 20-year career spanning Water Rats, Shortland Street, Xena and the popular gladiator franchise Spartacus, fans could bring up dozens of the 45-year-old's lesser known performances. "At these conventions a lot of people come along who stagger back through your career," Bennett told APN. "Coming to Queensland, I wonder how many questions I'll get about Paradise Beach and Speedos (laughs). "Sometimes you really get stumped by the questions and I end up leaving the stage thinking 'wow I didn't think about all that'." 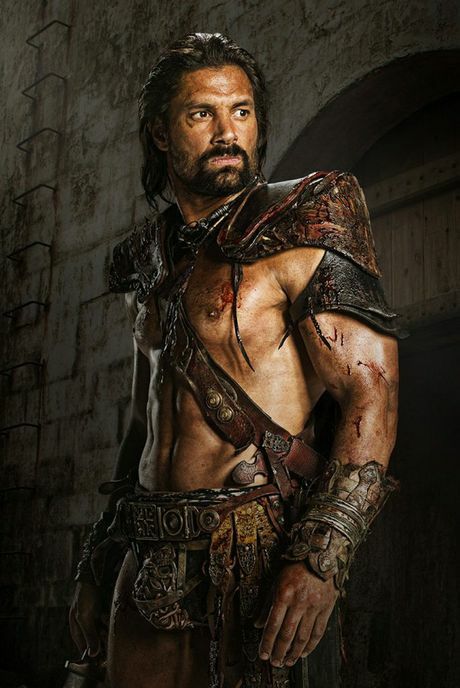 Bennett is invited to pop culture conventions around the world including events dedicated solely to the three Spartacus seasons, which are reaching a larger American audience thanks to a second life on basic-cable channel Syfy. "You come face to face with the people who matter the most," he said. "It's a litmus test. You get a feeling of what people get out of what you do." The father-of-three said he finds signing autographs for young fans the most rewarding part of any public appearance. "I remember as a kid my dad took me to a hotel and David Gulpilil was meant to be there," he said. "I was a huge fan of Fingerbone Bill (his character in Storm Boy), so we went to the foyer of this hotel and waited maybe two or three hours and he never came down. "I never forgot the memory as a kid that he was somewhere in the building. I know what it means to them. "To my family and friends it's just me, but to these kids you represent something that, to them, has all of this value. It's a nice responsibility." The Hobbit: The Battle of the Five Armies opens in Australia on Boxing Day. 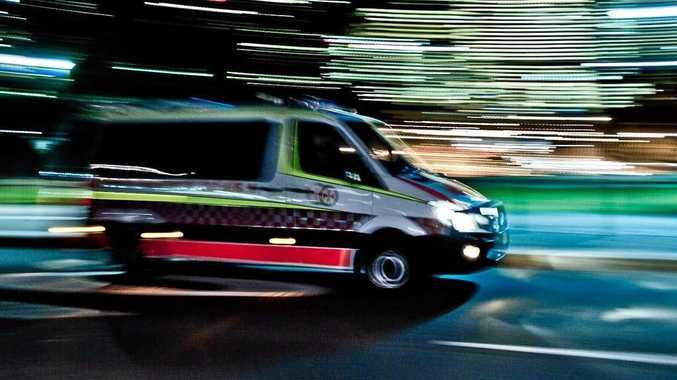 The Supanova Pop Culture Expo runs from Friday to Sunday at the Brisbane Convention & Exhibition Centre.